Lawn Care - Grandview Landscaping and Snowplowing Inc.
Pre-Emergent For Crab Grass and other broadleaf weeds. 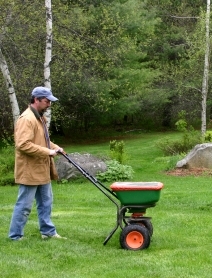 A Balance of fertilizer to strengthen your lawn for the coming summer months. Slow release fertilizer for the wet/dry summer months. Special combination of fertilizers to rejuvenate your lawn from the summer stress. Done on an as needed basis. 20 Years in the lawn care industry. Up to date on all the current laws pertaining to the lawn care business.You have the same professional maintaining your lawn all year long. 2. Have you ever “striped” your lawn before? 3. Did you leave burn marks where you started? 4. 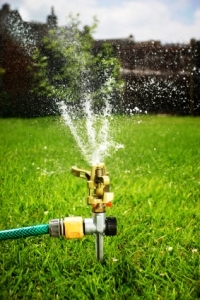 Did you ever give your lawn a little “extra” to help it? Grandview Landscaping and Snowplowing Inc.